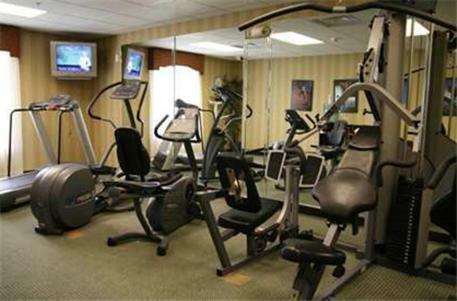 Located only a 30-minute drive from Dover Downs Casino, this hotel features an indoor pool, on-site fitness center, and free Wi-Fi. The Delaware River is only 11.2 miles away. 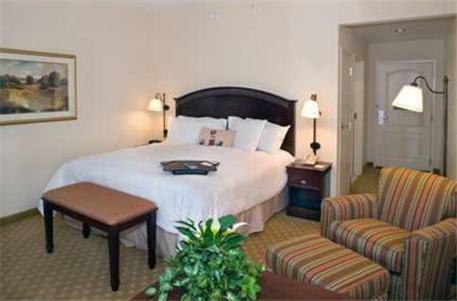 Rooms in the Hampton Inn Middletown all have cable TV, a seating area, and a coffee maker. 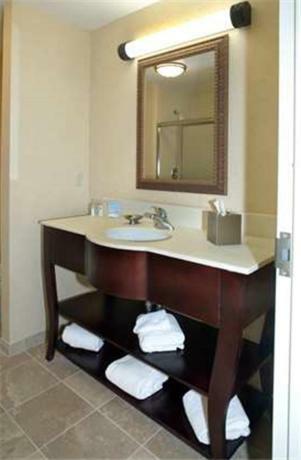 They include hardwood furnishings and a work desk. 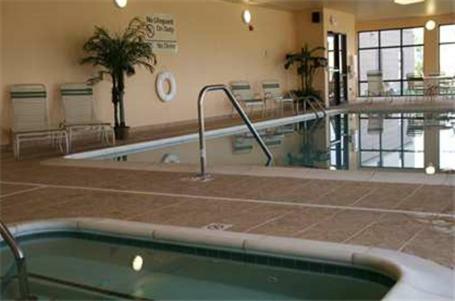 The hotel offers a hot tub, and a hot continental breakfast in the mornings. 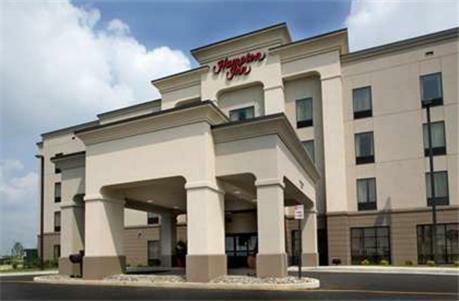 The Middletown Hampton Inn boasts a 24-hour front desk and a business center. Lums Pond State Park is located only 11 miles from the hotel. Back Creek Golf Course is less than 15 minutes away by car.